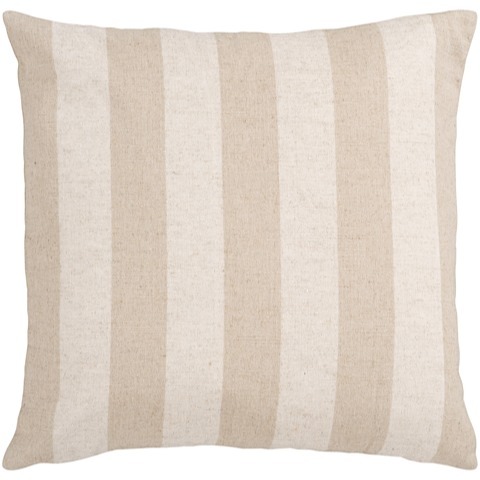 Understated and simple, the Farmersville Pillow is a striped blend of ivory and beige. 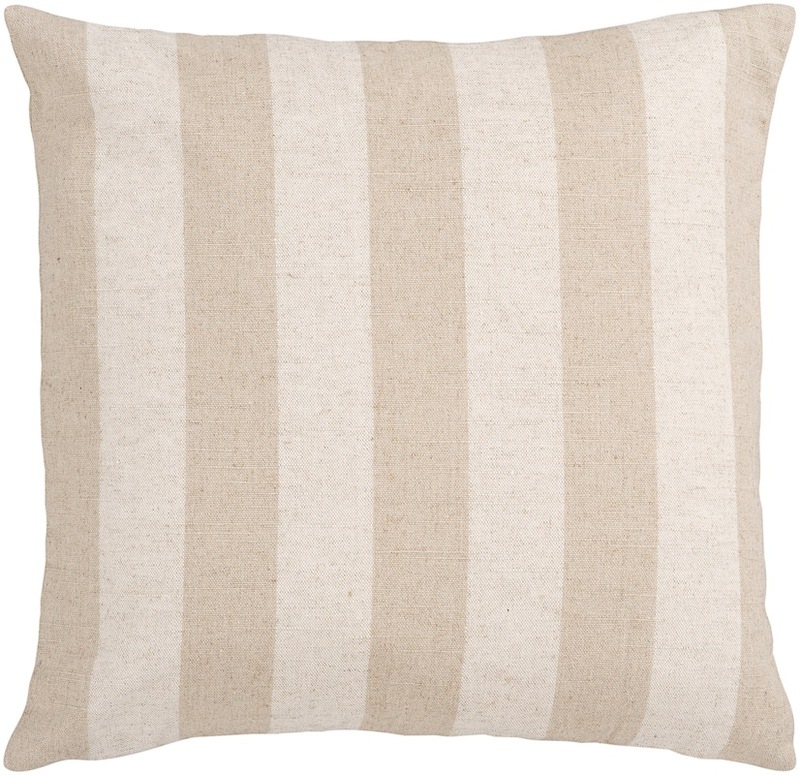 Cover is crafted from 70% Linen / 30% Cotton. Available with your choice of Down or polyfiber filled insert.